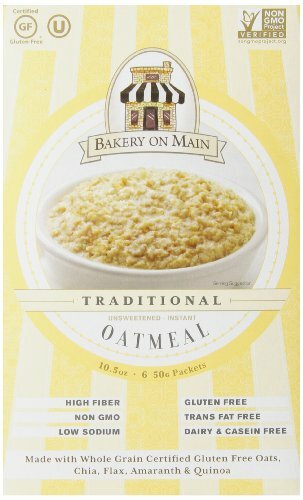 Bakery On Main Instant Oatmeal, No Sugar Added, 50g, 6 Count | SleepyChef.com | everything breakfast! 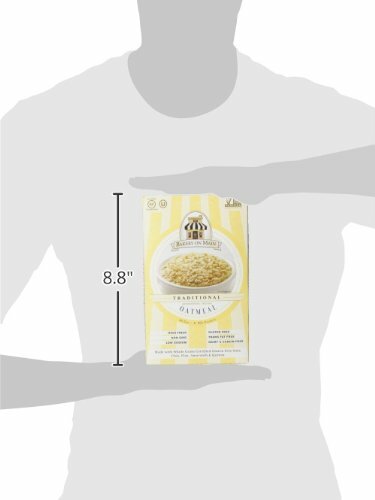 Bakery On Main\'s new Gluten Totally free Immediate Oatmeal is a hassle-free comfort foods you can really feel very good about starting up your morning with. 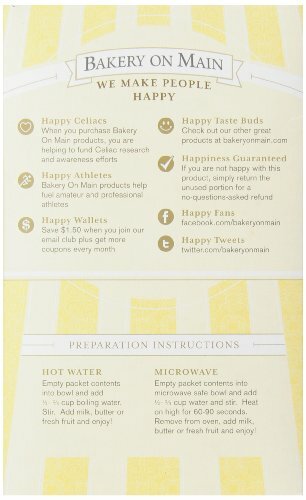 Excellent for home consumption or in cafes and dining establishments.